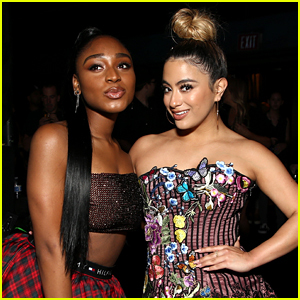 2018 teen choice awards Photos, News, and Videos | Just Jared Jr.
Normani and Ally Brooke have a cute little reunion inside The Forum during the 2018 Teen Choice Awards over the weekend. The two former Fifth Harmony ran into each other after Normani gave an interview with Access Hollywood shutting down any bad blood stories about the former band. FYI: Normani is wearing Tommy Hilfiger. Camila Cabello‘s dogs, Leo and Thunder, are just taking all the attention in her cute new video she shared with fans. 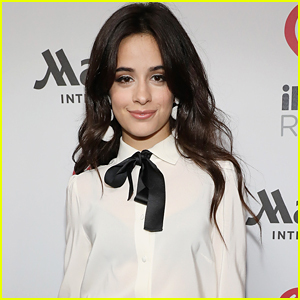 While she was unable to attend the 2018 Teen Choice Awards over the weekend, Camila did pick up three surfboards and shared the cute video with her puppies to thank fans for voting for her. 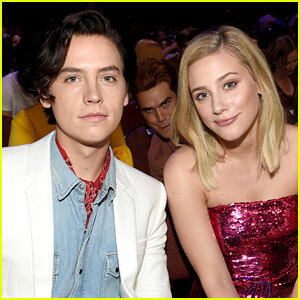 No one is safe from KJ Apa and that includes his Riverdale co-stars Cole Sprouse and Lili Reinhart! 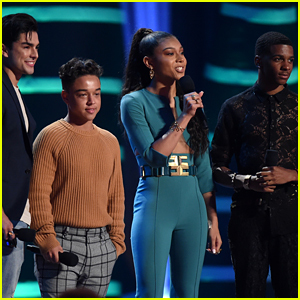 The 21-year-old actor sat behind the real-life couple at the 2018 Teen Choice Awards and photobombed them during a funny moment on Sunday night (August 12) at The Forum in Inglewood, Calif.
“No one is safe,” KJ captioned the photo on his Instagram account. Riverdale won ten awards at the event and the show was the big winner of the night! FYI: Lili is wearing a Monique Lhuillier dress, Olgana Paris shoes, and EF Collection jewelry. 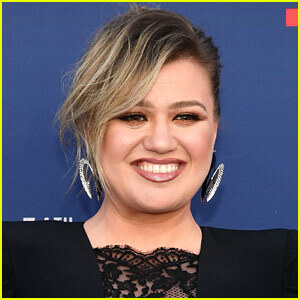 Allison Holker and husband Stephen “tWitch” Boss flirt it up on the pink carpet at the 2018 Teen Choice Awards held at The Forum on Sunday (August 12) in Inglewood, Calif. The cute couple stepped out for the annual award show where tWitch was up for Choice Dancer. However, Maddie Ziegler won the surfboard. 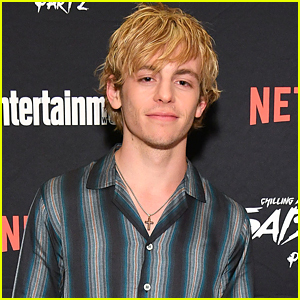 Choice Music Web Star winner Erika Costell, Corinne Foxx and Winter Olympic athletes Chloe Kim and Red Gerard were also seen at the event. 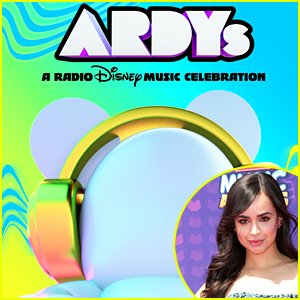 If you missed the full winners list, check it out on JJJ! FYI: Chloe is in Dolce & Gabbana dress. 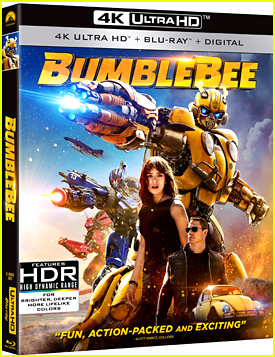 Red is in Top Man suit. Corinne is wearing a Self-Portrait dress from Shopbop. 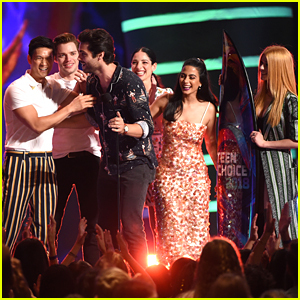 Matthew Daddario almost looks surprised he won a surfboard at the 2018 Teen Choice Awards held at The Forum on Sunday (August 12) in Inglewood, Calif. 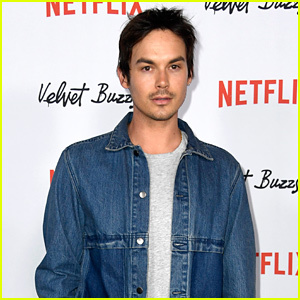 The 30-year-old actor picked up the award for Choice Sci-Fi/Fantasy TV Actor, and the show also won for Choice Sci-Fi/Fantasy TV Show – two honors much deserved!